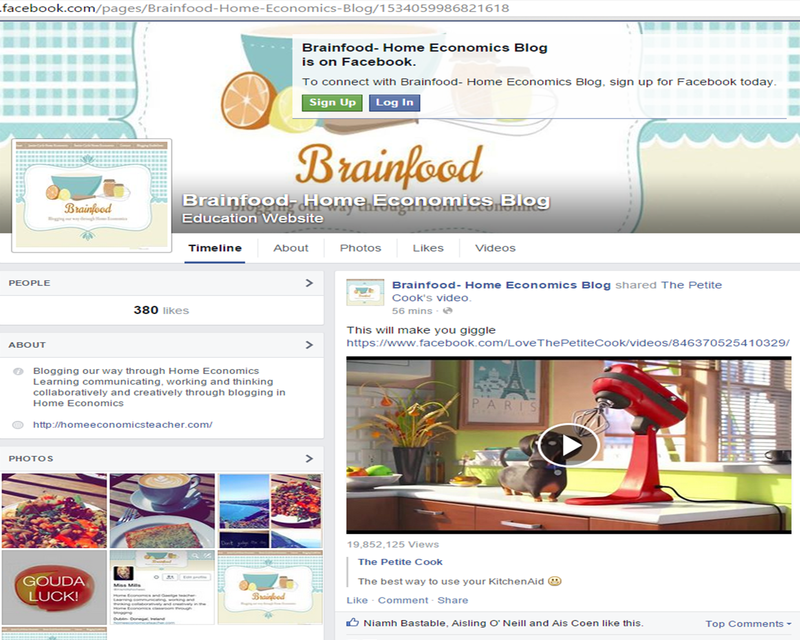 https://homeeconomicsteacher.com/ – Brainfood Home Economics blog is now on Facebook. Keeping you in the know about interesting and emerging research related to Home Economics, teaching and Gaeilge. https://www.facebook.com/pages/Brainfood-Home-Economics-Blog/1534059986821618 .